The video discusses in detail the losses incurred by Armenia as a result of abandoning the path of European integration. The main part of the Association Agreement was related to the trade between EU and Armenia. 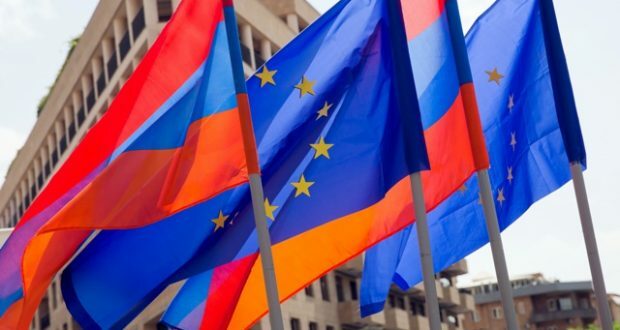 According to this part of the Agreement, known as the Agreement on deep and comprehensive free trade area, mutual cancellation of duties on all goods and services between the EU and Armenia, as well as simplification of procedures, was planned. The cancellation of import duties on European goods in Armenia would lead to a 1.2 percent offset in the growth of consumer prices. 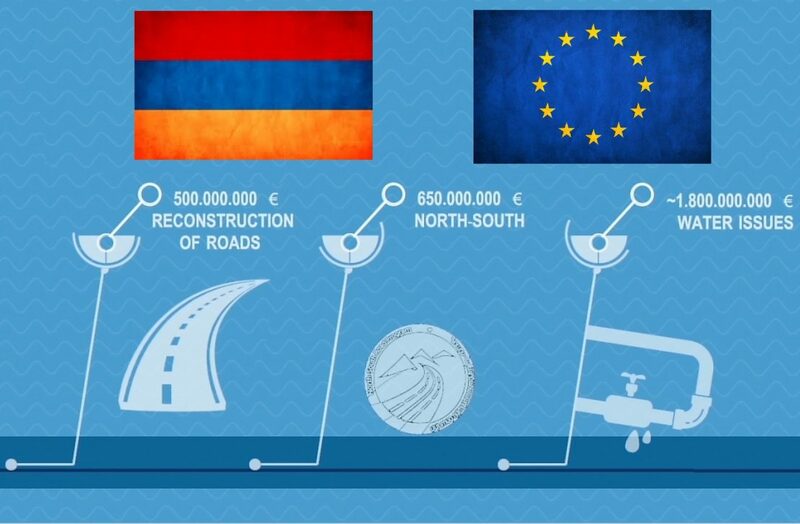 The European Union was supposed to give Armenia a gratuitous grant in sum of 4 billion 856 million euro. Despite all this support, we would not lose our right to independent foreign trade policy and would be free in establishing independent trade relations with other countries.